The DNA Helix is the latest creation from the #1 shoe in golf, FootJoy. Designers improved several areas of the FootJoy DNA Helix, taking feedback from their Tour players. They asked what areas that needed improving. The consensus designers heard was to improve stability while keeping the comfort and flexibility of the DNA 2.0. 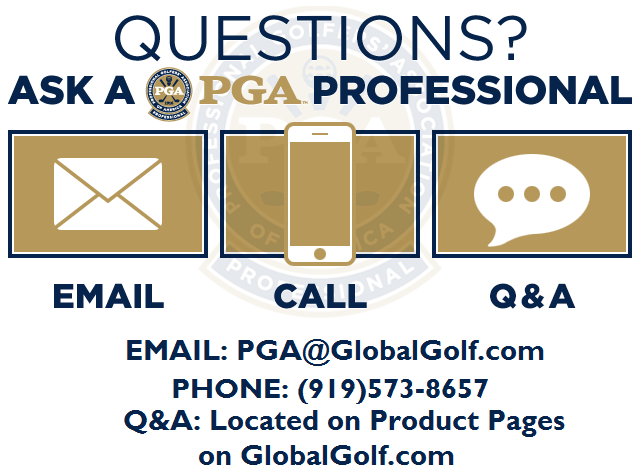 We review the features that combine to give increased stability, comfort, and fit to the FootJoy DNA Helix. The design of the new outsole on the bottom of the FootJoy DNA Helix provides more support during your swing than the previous model. Called the NitroThin 3.0, this new outsole is slightly wider in the heel, which gives you that stability without sacrificing flexibility. Softspikes, along with molded ridges and points by each cleat, also keep your feet firmly on the ground. 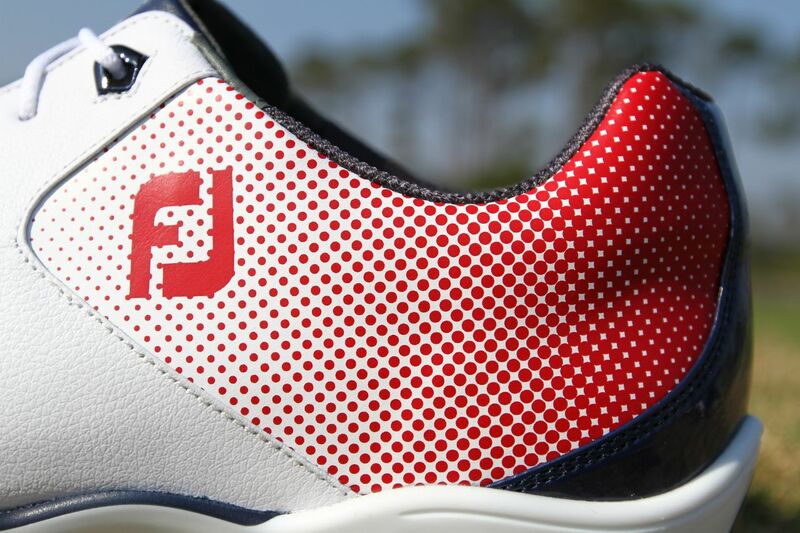 Comfort has always been the battle cry for FootJoy. The DNA Helix shoes continue the company’s tradition of comfortable shoes with some new features. A new Fine Tuned Foam (FTF) midsole and Xtra-Thick FTF fitbed give you lightweight support, especially under the heel. 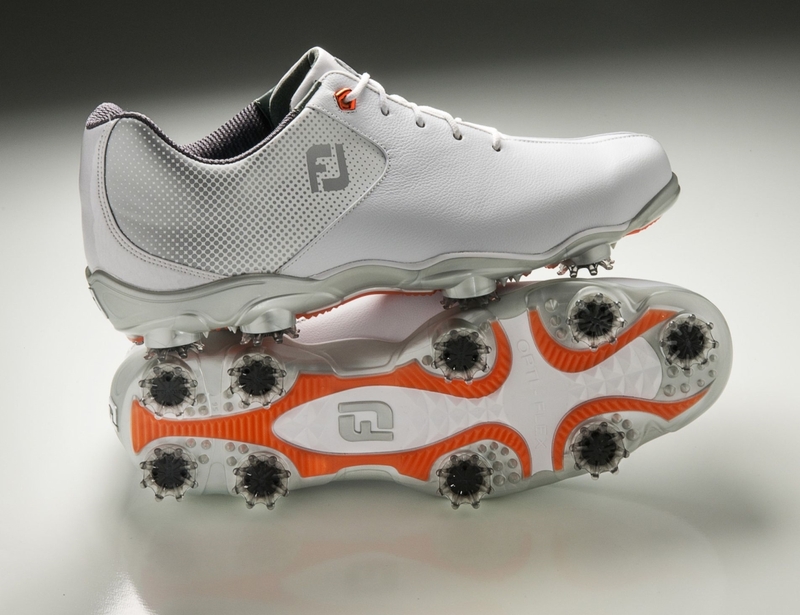 The 3D FoamCollar 2.0 hugs our heel and ankle, keeping your foot from slipping during your swing. 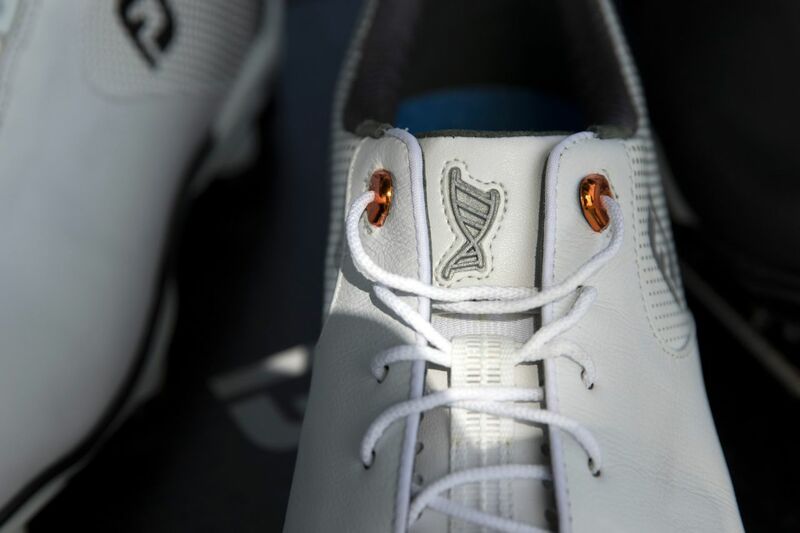 The upper part of the FootJoy DNA Helix is made of a special leather developed by Pittards of England. The nearly 200-year-old leather company’s creation is called ChromoSkin. The leather is soft, light, durable, and 100% waterproof. 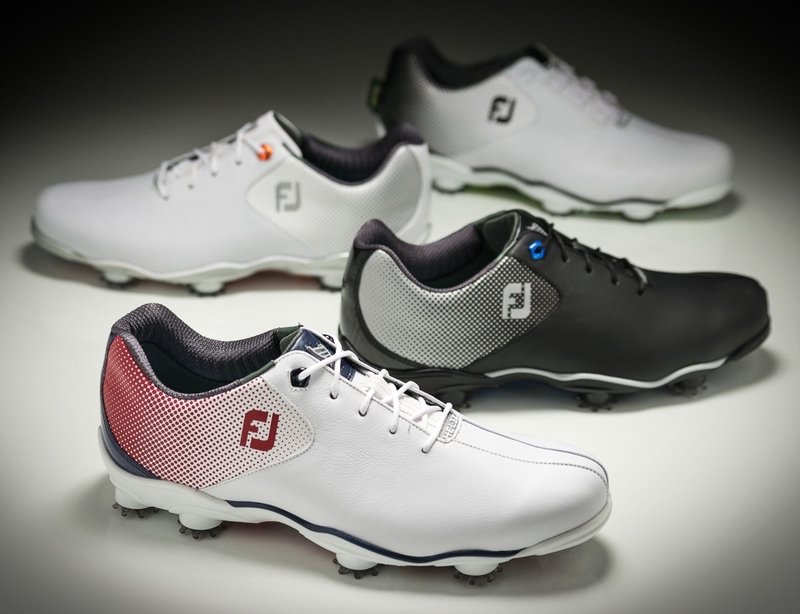 FootJoy backs it with their 2-year waterproof guarantee. Continuing the theme of lightweight comfort and stability, the DNA Helix has what FootJoy calls a TourSpec Stretch tongue. As you tighten the laces, the tongue surrounds the top of your foot in a breathable material. The last of the DNA Helix, or mold the shoe is built on, is called the LoPro 2. It fits slightly narrower in the forefoot and heel and has a standard fit in the instep. Some other reviews we’ve read suggest ordering 1/2 size larger to accommodate this. However, when we tried on a pair, they fit pretty true to size. This is something to keep in mind as you consider buying these. Having tried these on, we can say they are very comfortable. The added stability features in the DNA Helix are sure to make them perform well on the course too. There are 3 colors in the lace up version or one color in the BOA version for you to try.